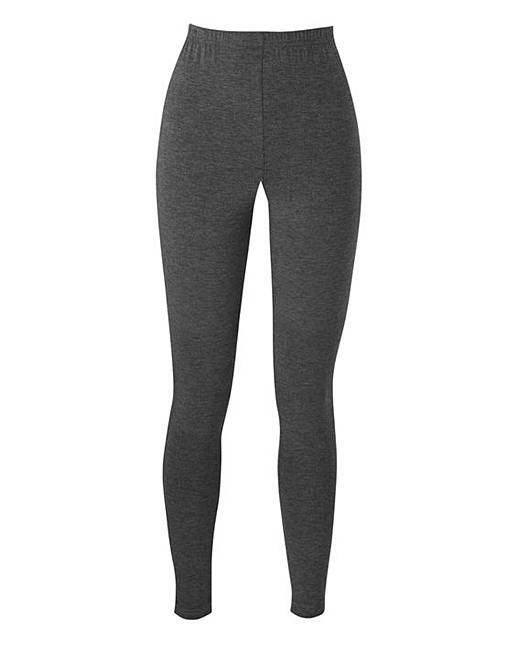 Essential Stretch Jersey Leggings is rated 4.0 out of 5 by 209. Rated 5 out of 5 by Dittydoo from So comfy I love these legging, they are so comfy I forget I am wearing them. They are just so soft, they are light weight. They wash well and dry hung up quite quickly with out heating and that makes the just perfect for me. Rated 5 out of 5 by Sue65 from Soft and comfy I wear these in work, they are comfy and have washed well.